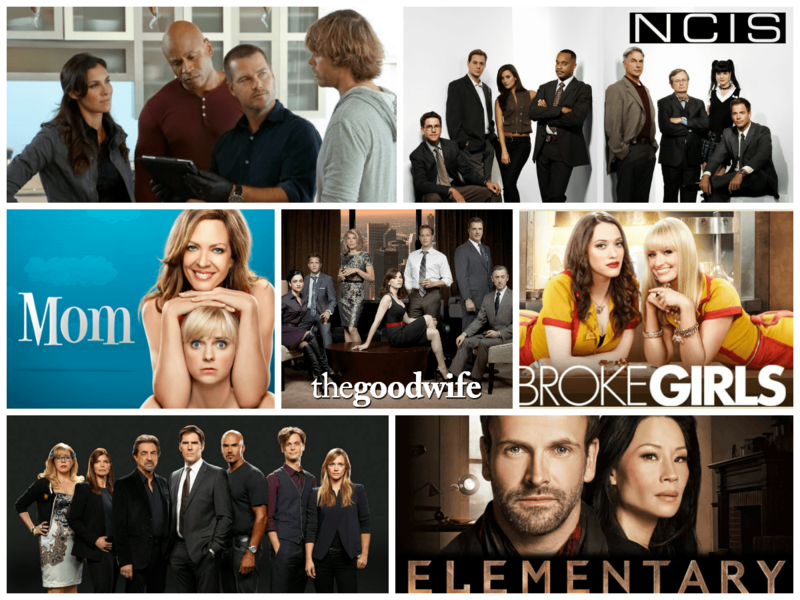 CBS Announces 2014-15 Season Finales – Supersizes Four! CBS’ Hawaii Five-0, CSI: Cyber and Survivor will all get two hour season finales, while new comedy series The Odd Couple will have a one-hour sign-off for its first season. The network begins the wrap-up o the 2014-15 season with the April 20th first season finale of Scorpion and concludes the season with the May 24th season finale of mid-season series Battle Creek. For a complete list of CBS season finales – dates and times – follow the jump. CBS today announced season finale airdates that will include two-hour finales for HAWAII FIVE-0 and CSI: CYBER, a one-hour finale for television’s #1 new comedy, THE ODD COUPLE, and a two-hour finale for SURVIVOR, followed by the reunion special. **STALKER returns to the schedule on Monday, May 4. Previous PostH. Jon Benjamin Talks Season 6 Finale of ArcherNext PostABC Family Greenlights Three Unscripted Series!